A little crunch before it melts right in your mouth. Perfect for any tea day. Give them a try! 1.) 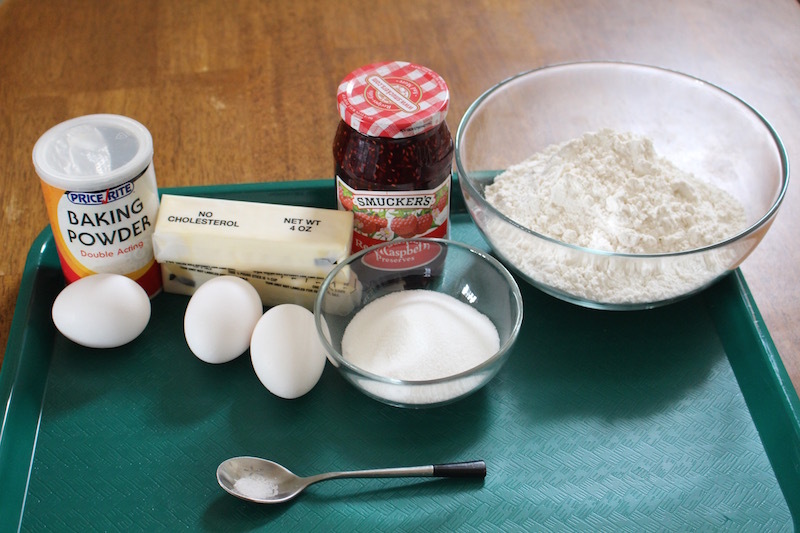 In a medium size bowl add flour, salt, baking powder and mix well. After add your butter and mix together well. 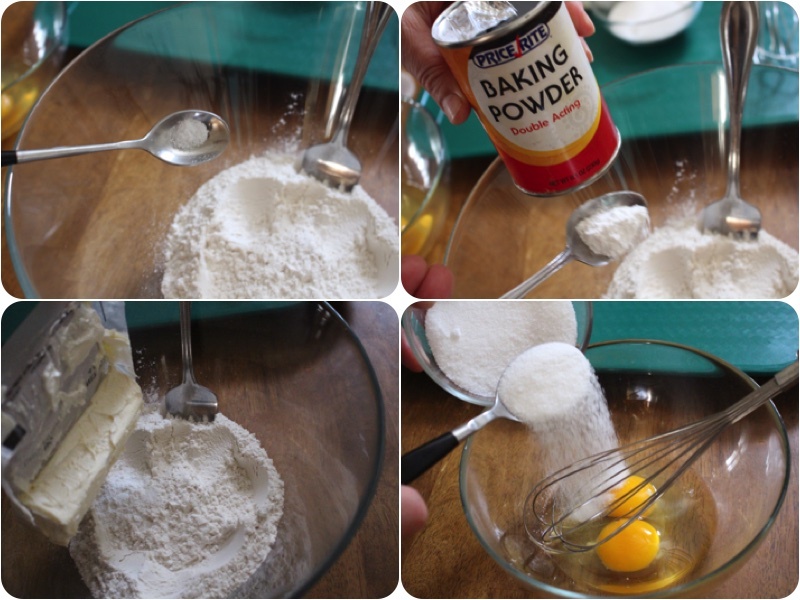 In a separate bowl mix your eggs and sugar until the sugar dissolves. 2.) Combine your egg mixture with your butter stick mixture, place it on a lightly floured surface and knead until it is smooth and elastic. Place it on a tray and cover it with plastic wrap, let it rise in a cold area for 30 minutes. 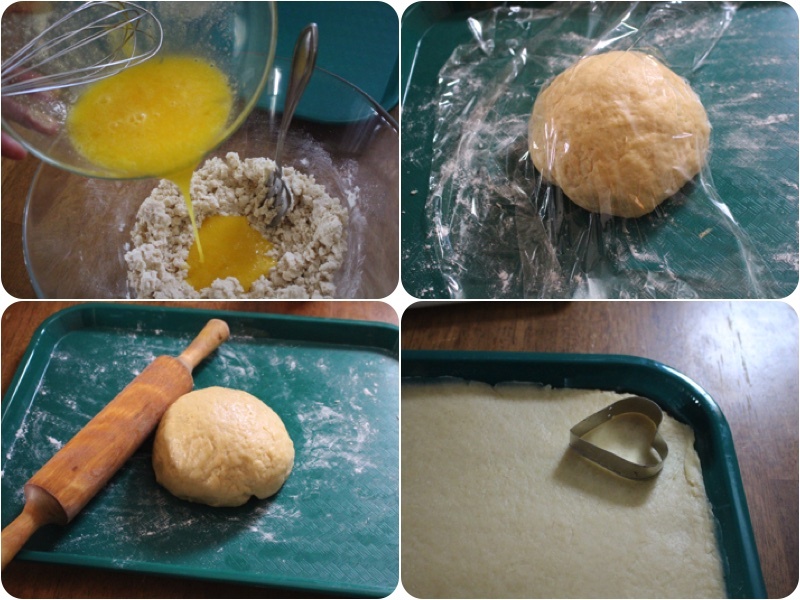 After roll out your dough and using a heart cookie form lightly put pressure on it until you have a nice small heart. Preheat your oven to 350F. Now grease your cookie sheet with cooking spray. Place 1/3 of your heart cookies on you baking pan and bake them for 15 minutes in your preheated 350F oven. 3.) In a small bowl combine your eggs and sugar. With the other 2/3’s of heart shaped cookies, use a smaller cookie form and put a bit of pressure on it until you have a nice small heart shaped cookie outline. Coat your outline heart shaped cookies with your egg and sugar mixture. Bake your cookie outlines in your preheated 350F oven for 10 minutes . 4.) Let your heart shaped cookies cool of in a cold area for 10 minutes . After place 1/2 tsp of strawberry jam on each heart shaped cookie, next place the hear shaped cookie outline on top and lightly press them together until they stick. Last but not least place your heart shaped cookies on a serving plate and enjoy! In a medium size bowl add flour, salt, baking powder and mix well. After add your butter and mix together well. In a separate bowl mix your eggs and sugar until the sugar dissolves. Combine your egg mixture with your butter stick mixture, place it on a lightly floured surface and knead until it is smooth and elastic. Place it on a tray and cover it with plastic wrap, let it rise in a cold area for 30 minutes. 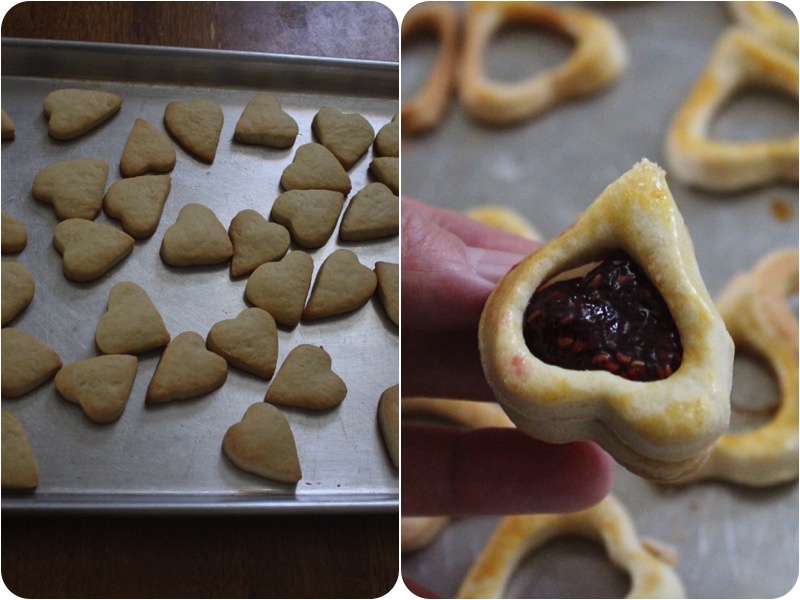 After roll out your dough and using a heart cookie form lightly put pressure on it until you have a nice small heart. Preheat your oven to 350F. Now grease your cookie sheet with cooking spray. 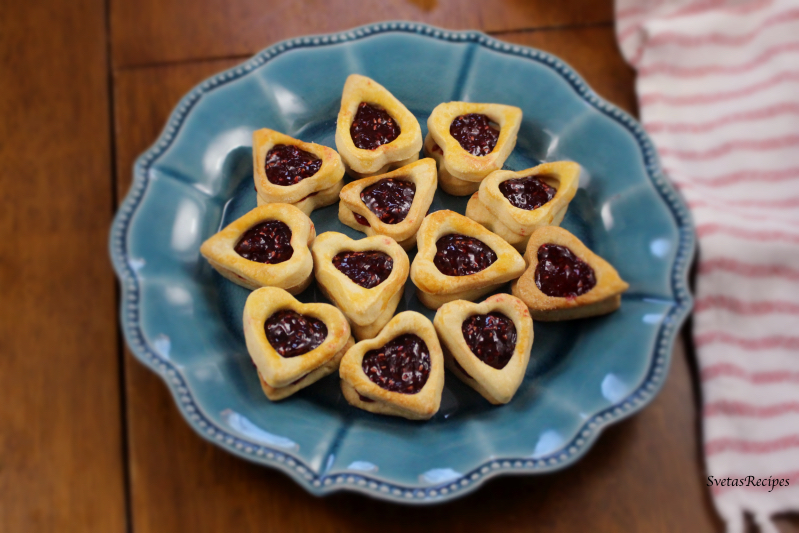 Place ⅓ of your heart cookies on you baking pan and bake them for 15 minutes in your preheated 350F oven. In a small bowl combine your eggs and sugar. With the other ⅔'s of heart shaped cookies, use a smaller cookie form and put a bit of pressure on it until you have a nice small heart shaped cookie outline. Coat your outline heart shaped cookies with your egg and sugar mixture. Bake your cookie outlines in your preheated 350F oven for 10 minutes . 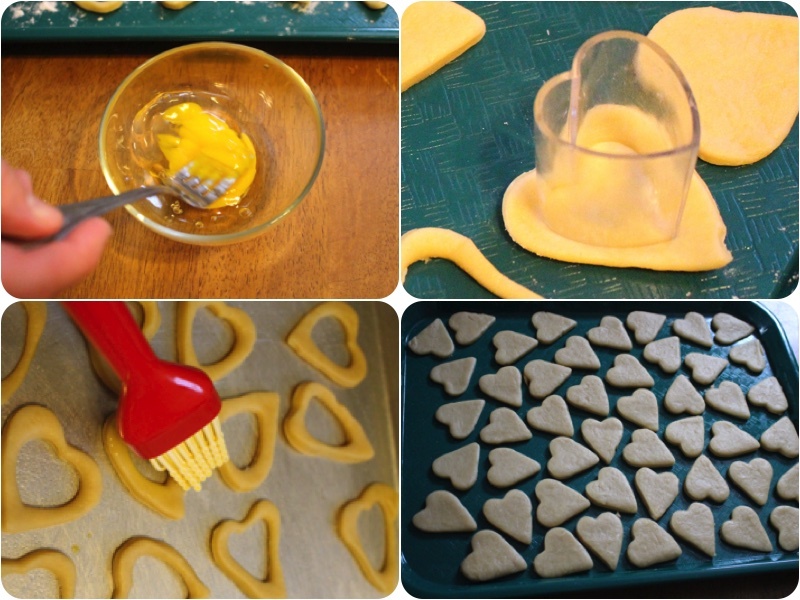 Let your heart shaped cookies cool of in a cold area for 10 minutes . After place ½ tsp of strawberry jam on each heart shaped cookie, next place the hear shaped cookie outline on top and lightly press them together until they stick. Last but not least place your heart shaped cookies on a serving plate and enjoy!